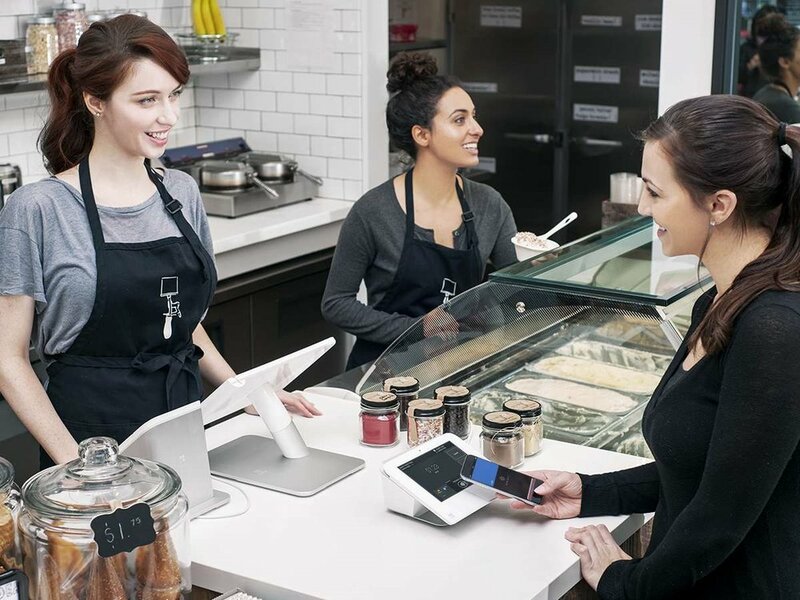 POS stands for "Point of Sale," meaning it's usually a system with a combination of software and hardware that allows business owners to take transactions, track inventory, and simplify key day-to-day business operations while monitoring product and services for evaluating and maintaining the companies bottom line. 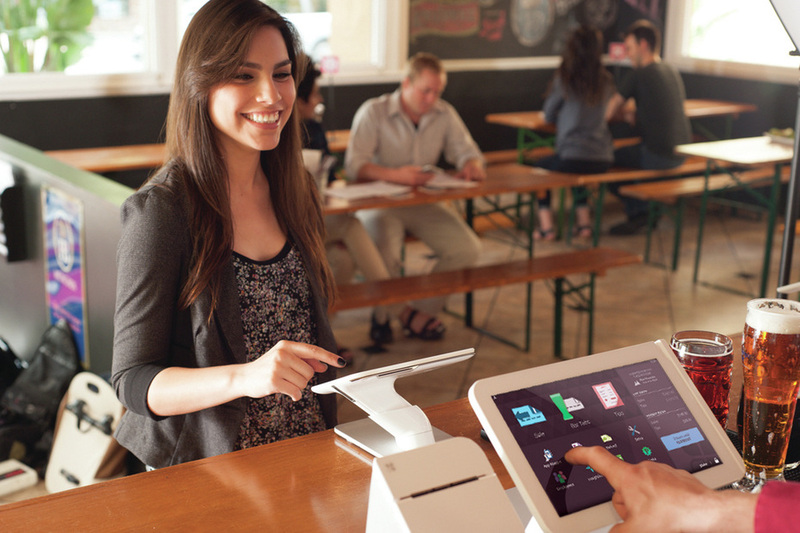 Not all point of sale systems are the same, which is also true for each company. Every company has it's own individualized structure and goals, just like how there is no human DNA that is the same. So, why treat your company like it's mainstream? There are many main stream systems which you hear about, but is it right for your business? Set your company up for success from the beginning based on your personal company goals. Schedule a consult with Jeff who has years of experience in this area. MUST HAVE Features...do these apply to you? And remember, don't just think about start up, but think about how this system can and should not only grow, but HELP you grow your business by installing efficiency not just for today, but tomorrow. Don't just assume because a system is the most advertised, that it's the right point of sale system to help you grow YOUR BUSINESS. Jeff is available to you for any questions you might have in this area. Making sure both your vendors, payment gateways, and any other integrated systems work with your POS is a critical thing to ask yourself before you purchase.